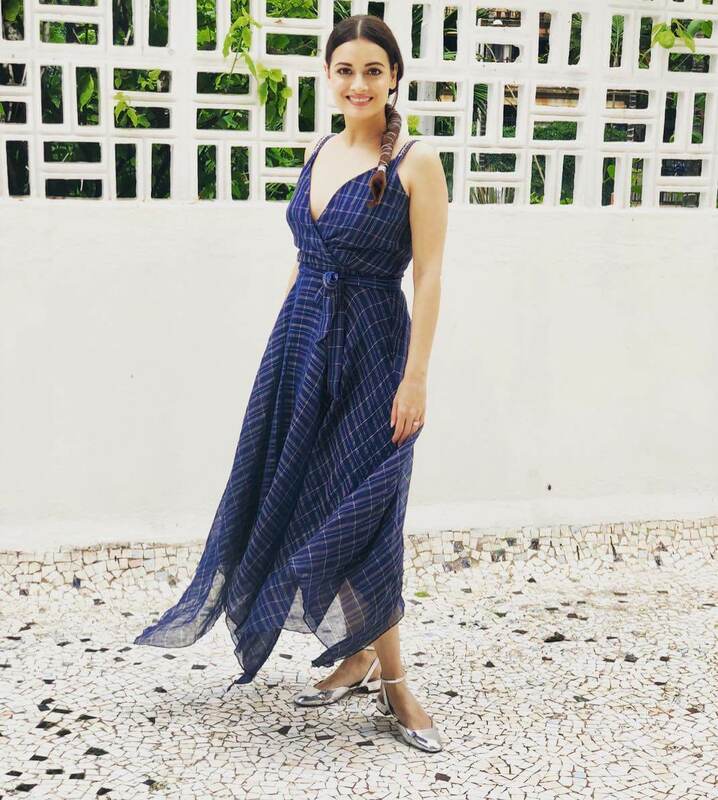 Dia Mirza is the unsung fashion hero – not just in terms of her eclectic fashion, but also in terms of her clothing choices! She never opts for usual fancy gowns, overly gregarious pieces. Dia would rather go for a simple, plain, comfortable outfit and still manage to look beautiful every time we see her. 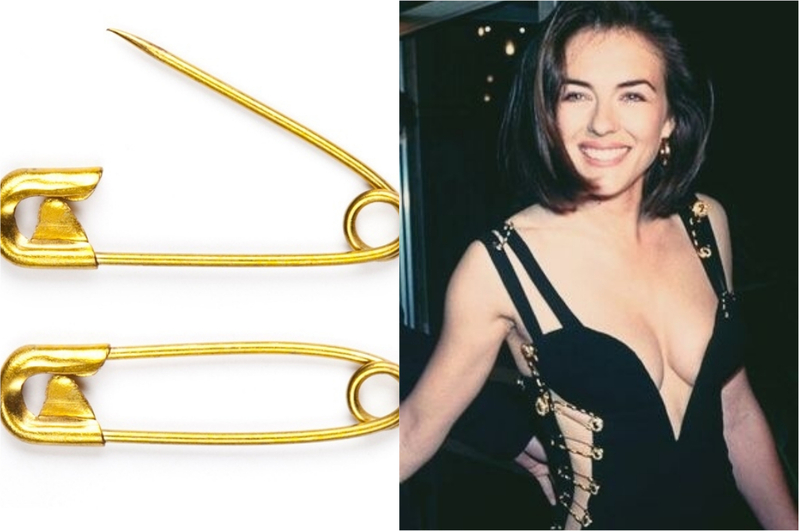 Plus, almost all her sartorial fashion choices are sustainable and super down-to-earth. 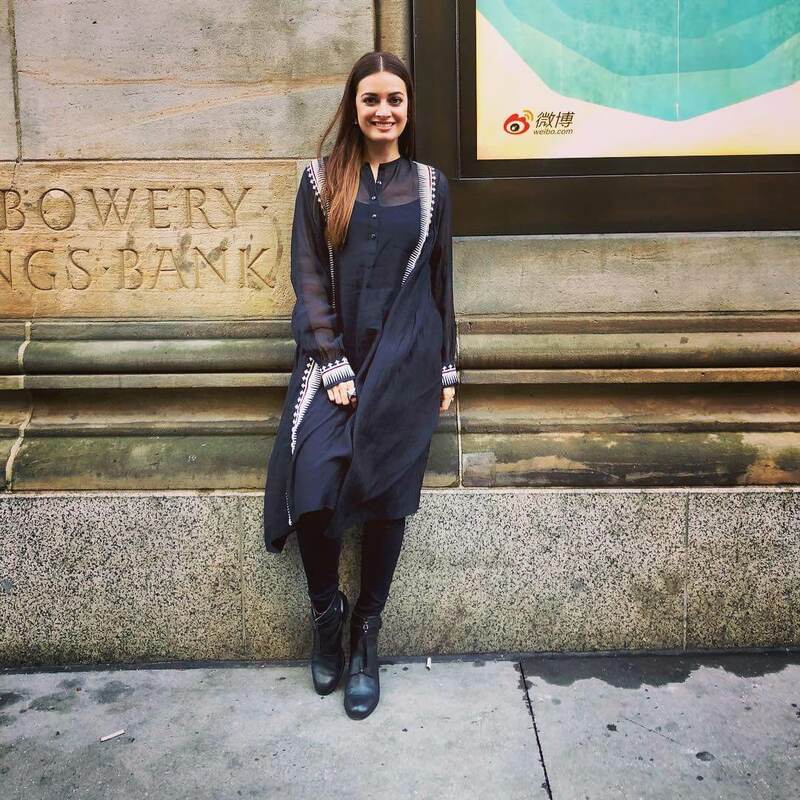 What an inspiration you are, Dia Mirza! Swipe right for pictures. Dia Mirza is the ultimate fashion inspiration, even in this simple printed dress by Payal Singhal with matching heels. Dia Mirza getting her beauty sleep in a Shantanu and Nikhil gown. Dia looks even more gorgeous than always in this Hot Pink salwar-suit by Theia Tekchandaney. Dressed by this store called "Clove", Dia Mirza is the right mix of funky and eclectic. 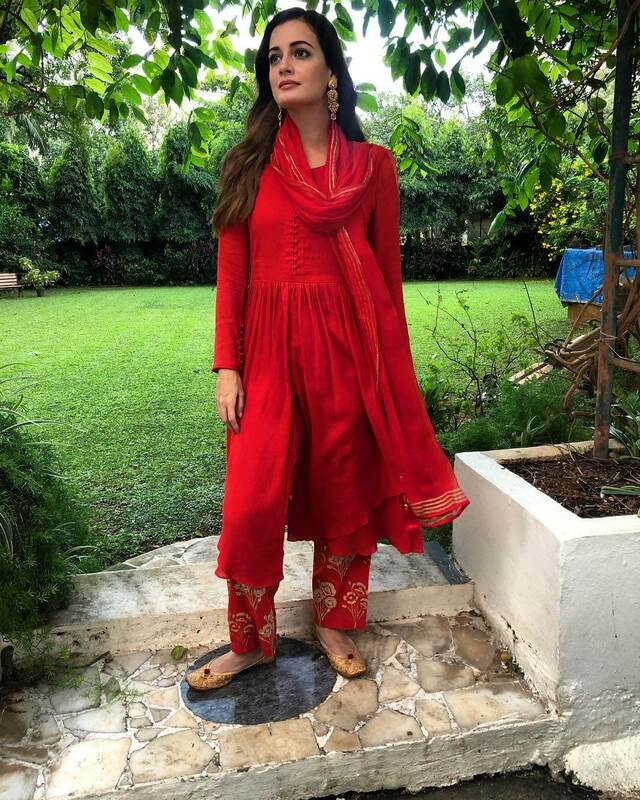 This simple monochromatic red suit is suiting Dia Mirza perfectly, and why wouldn't it? Dia Mirza has always been a champion for sustainable fashion, and looks stunning as always in this fishtail braid and dress by Anita Dongre. 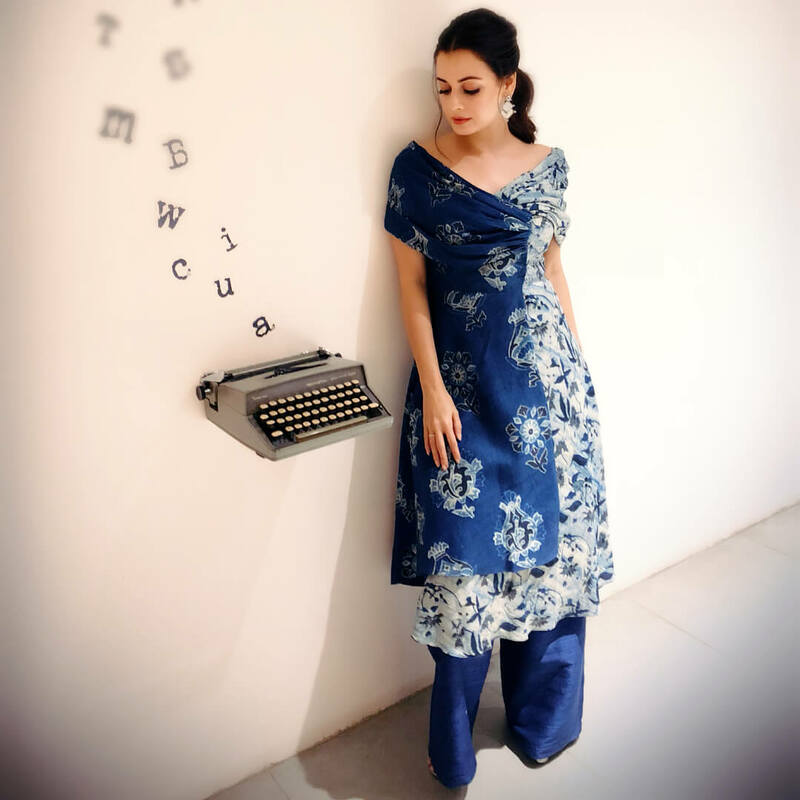 Dia Mirza wears Amita Aggarwal with pride, because when fashion is this good and it's sustainable, why not? Dia Mirza dressed in Anjali Jalani and looking ravishing and the picture of envy! 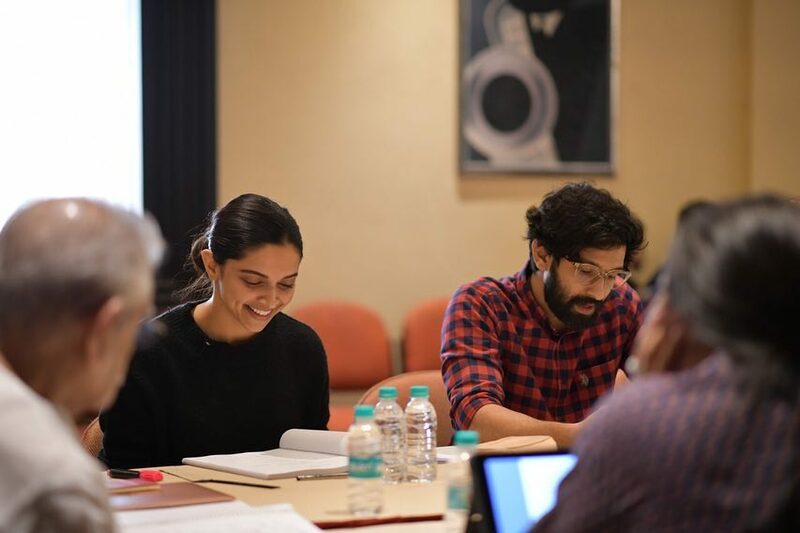 Look who's twinning with the wall behind them! And looking so gorgeous in mustard-yellow and a simple trouser. Dia Mirza looks picture ready in this baby pink beautiful gown. The Brand New Trailer of Avengers 4 Will Simply Blow Your Mind!